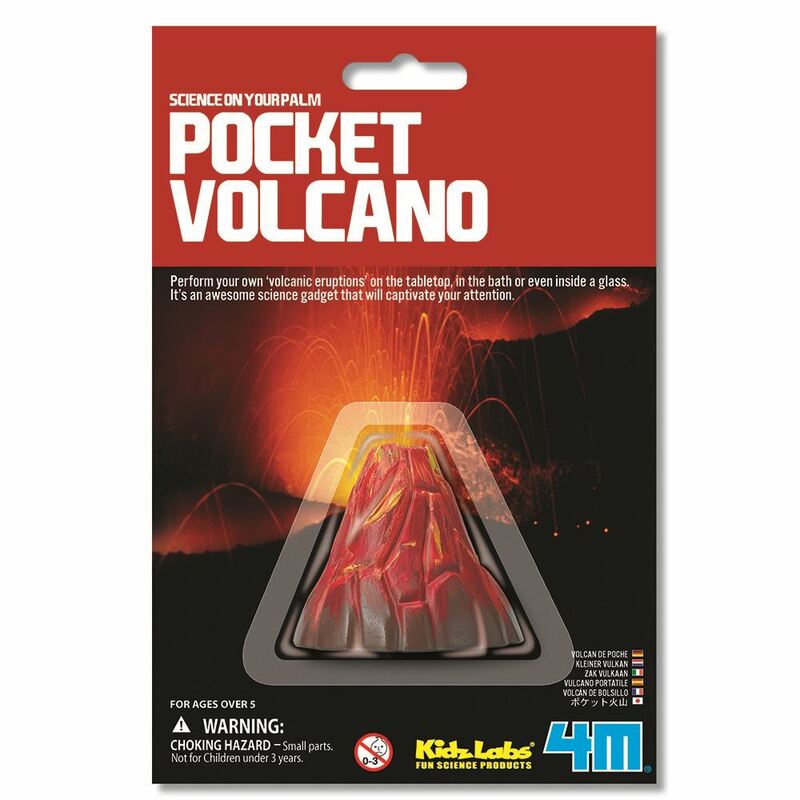 Hold the earth's natural wonder in your palm with the 4M Mini Science Volcano Kit. Perform volcanic eruptions on a table top, in the bath tub or even in a glass, but from the safety of your own home. It's an awesome science discovery. Age 5+ years. Part of the KidzLabs range. Distributed in New Zealand by Holdson.